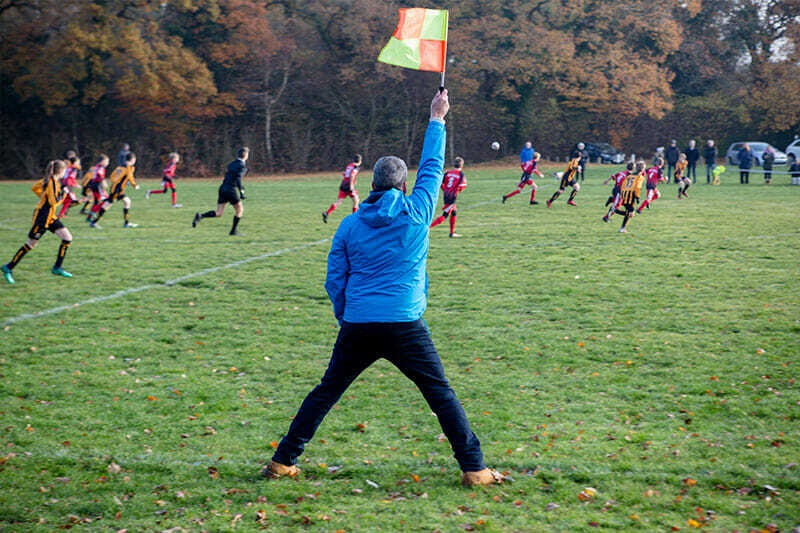 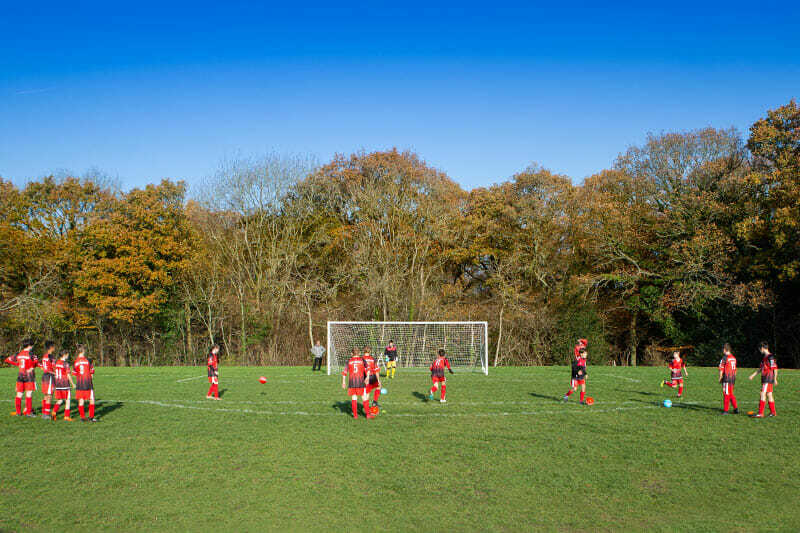 During the football season, we have the flexibility to offer a Senior (11 v 11) and Junior pitch for hire with access to portable goals for use by 9 v 9 teams. 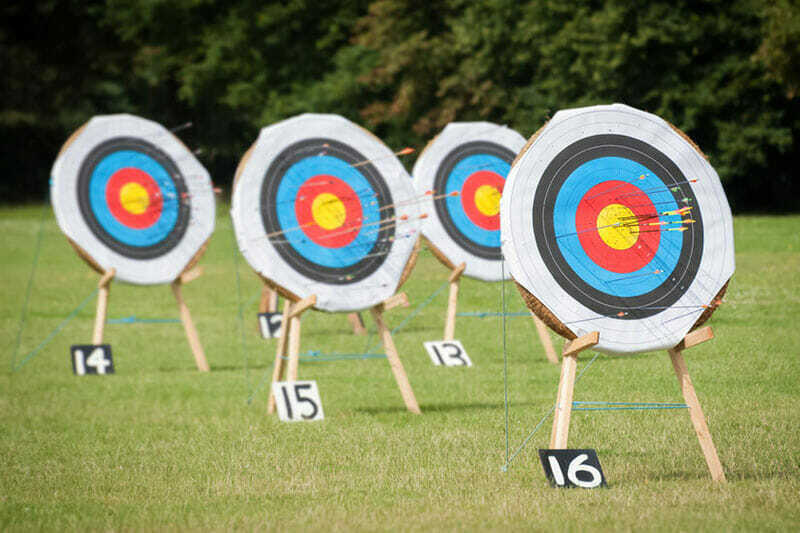 Archery runs during the summer months and we can also accommodate other outdoor sports and leisure activities by prior arrangement. 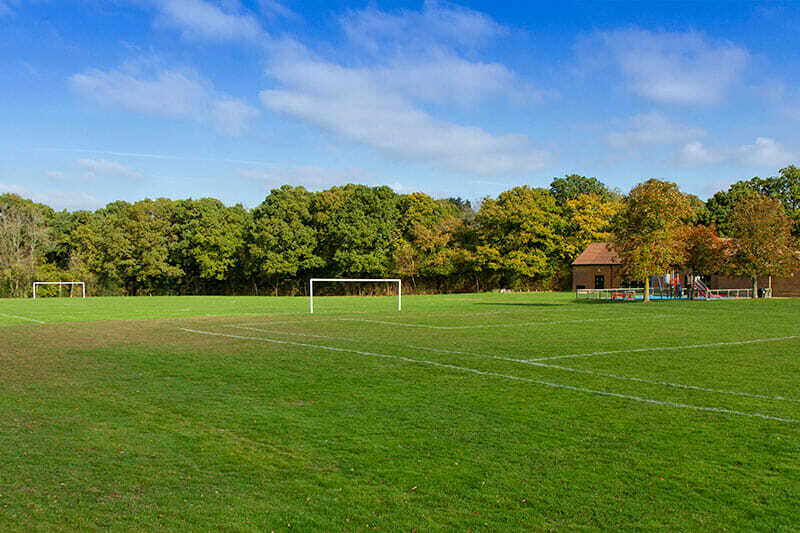 Football pitches are available to hire during the season from September through to April. 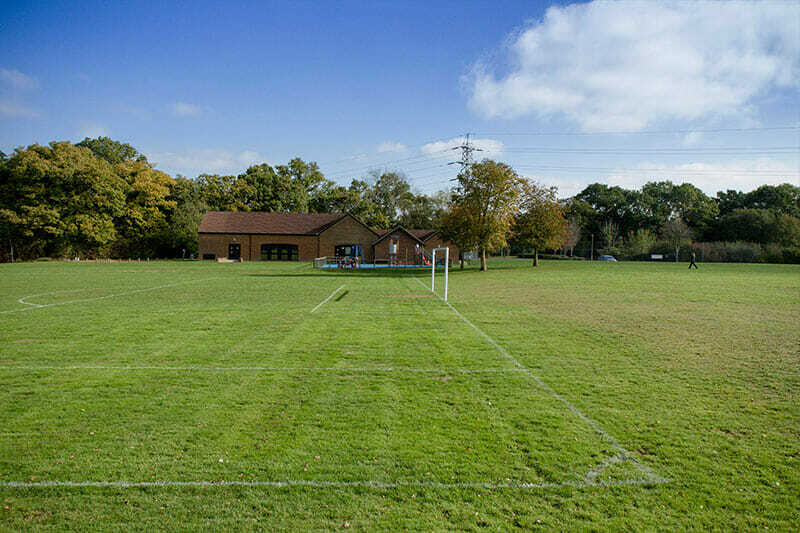 Please contact the Centre on 01252 615003 if you would like further information.